When planning weeknight dinners, weekend dinner parties or a meal for one, it is important to use the healthiest ingredients. 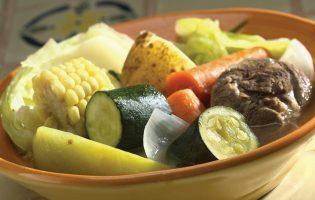 Check out these main dish options and add them to your mealtime planning. 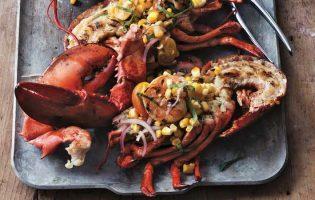 Topped with corn, cherry tomatoes, and red onion, this Grilled Lobster is a dish fit for a king. Like seafood? 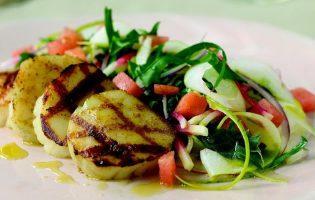 You’ll love this diabetes-friendly Grilled Sea Scallops recipe by celebrity chef Anne Burrell! 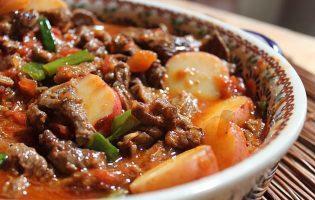 Hearty beef, potatoes, tomatoes, and spicy peppers combine for a flavor that can’t be beat in Chef LaLa’s Estafado de Bistec con Papas. Traditionally served with Spanish rice, this savory soup is a nutritious and diabetes-friendly way to add some Latino flavor to your meal plan. 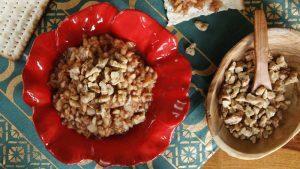 This low-carb entree is packed with protein and will be an impressive and healthy holiday centerpiece. 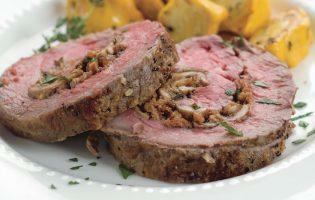 “I love making this recipe when I go home for the holidays,” says celebrity chef Charles Mattocks. 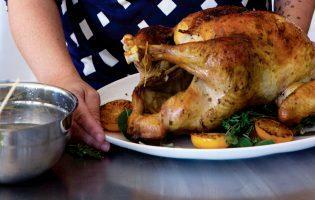 Looking for the perfect turkey recipe for Thanksgiving? 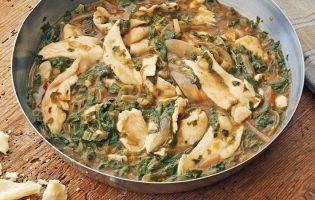 You can’t go wrong with this recipe by chef Anne Burrell. The Italian word pappardelle derives from the Italian verb pappare, to gobble up — which is exactly what you’ll do with this dish. 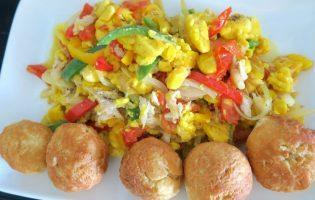 Why settle for fast food? 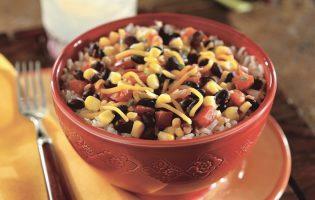 This low-fat, homemade Mexican bowl is full of fresh ingredients and packed with flavor. Ginger, garlic, and red pepper flakes add a burst of Asian-inspired flavor to this low-carb chicken dish.